Subsurface conditions vary greatly, often within the same construction site. Coastal Drilling East provides innovative solutions using state-of-the-art technologies in ground improvement, stabilization and geostructural support. Our highly experienced team works closely with our clients to develop the best approach to resolving complex subsurface challenges. We draw upon our core values of delivering quality work with integrity, honesty and an unparalleled work ethic to meet and exceed our client’s satisfaction. CDE’s wide range of capabilities offer multiple means and methods to ensure that your project receives the right technology. From the most complex micropile installation to the most challenging directional drilling applications, CDE has cemented its reputation as a leader in the industry. With more than three decades of geotechnical construction experience under our belts, we offer capabilities and solutions to meet every need underground that might arise. Learn more about our capabilities today. Coastal Drilling’s micropile capabilities cover a wide range of applications including: deep foundation, permanent and temporary Earth retentions, slope stabilization, and applications that require micropiles to be installed in restricted locations including inside existing buildings. 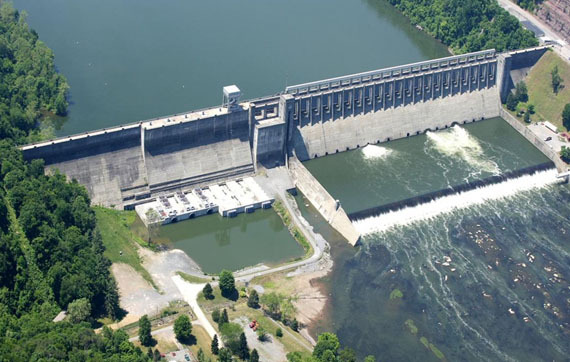 Coastal Drilling has extensive experience in a wide range of post-tensioned structural anchoring projects including high capacity anchors for dams, hydraulics and marine structures. Coastal Drilling has developed cutting-edge, real-time optical guidance and verification technology delivering the very best in high precision directionally drilled bore holes. Our collaborative approach and solution-driven innovation brings a whole new level of drilling accuracy to our clients. Look to Coastal Drilling for the industry’s best ground improvement capabilities including compaction grouting for increased bearing capacity, low-mobility grouting for void, cavity and mine filling, and high-mobility grouting for rock foundation improvement and cutoff wall creation. Coastal Drilling can complete a wide range of complex shoring projects including micropile and drilled soldier beam post and panel walls, or combination walls utilizing sheet piles for exceptional strength.